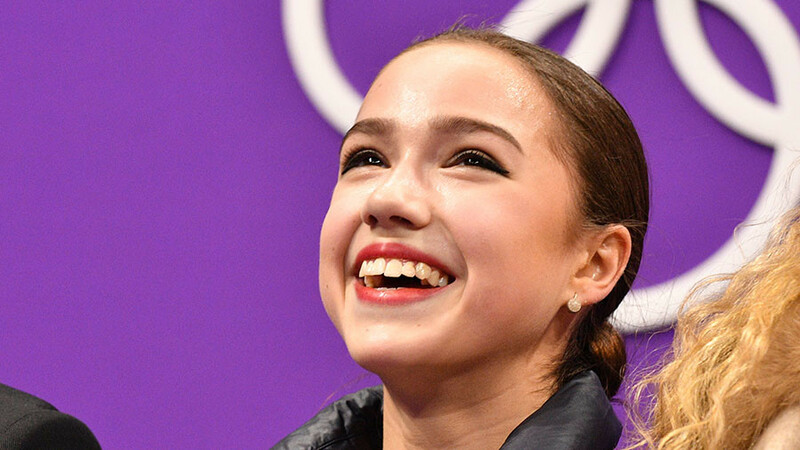 Fifteen-year-old Russian star Alina Zagitova, who won the ladies short figure skating program on Wednesday, said she didn’t know the scores the judges had given her were the highest in figure skating history. 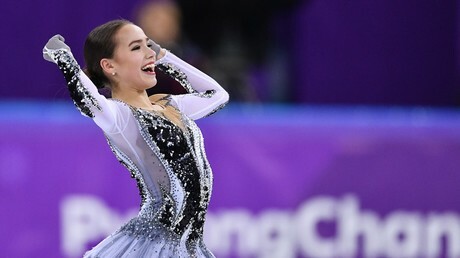 “I’m pleased with my today’s skating and with the score,” Zagitova told reporters after her world-beating performance in PyeongChang. “I’m overwhelmed by emotions. Did I set a world record? I didn’t know, but I’m happy,” she added, according to TASS. Zagitova nailed all of her jumps, including a rarely seen triple Lutz-triple loop combination, posting a jaw-dropping score of 82.92 points. The first year senior not only took the lead in the competition, but also broke the short program world record. 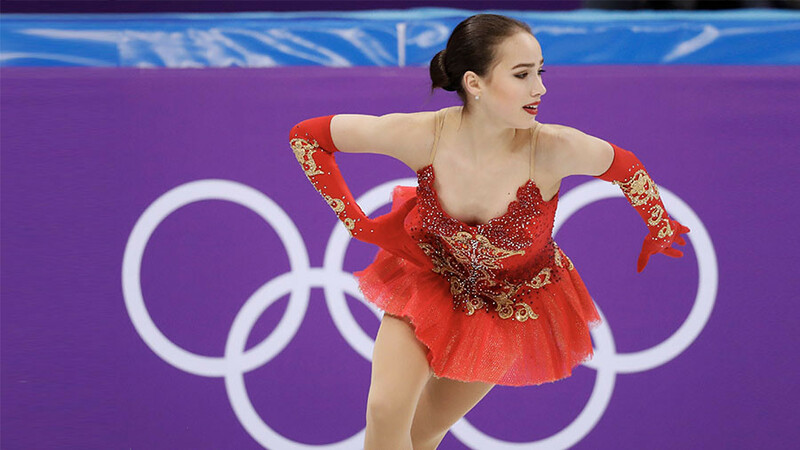 The previous record had been set by her teammate Evgenia Medvedeva just minutes earlier. Two-time world and European champion Medvedeva charmed the crowd with her mesmerizing routine to music by Chopin, earning an unprecedented 81.61 points, the highest score ever obtained in the women’s short program. However, that record stood for just a few minutes before Zagitova outscored her fellow Russian skater by more than a full point. “It’s not a secret that I have the most technically complicated program in the world. If I skate clean, I can receive the highest scores. We have worked on this program for quite some time, polishing every tiny element,” Zagitova said. “I did everything to please my coaches, spectators and myself. I did everything in my power to show my maximum potential. I’m happy that I managed to handle nervousness and deliver clean skating,” the skater added. The winner of the women’s figure skating event will be crowned on Friday, after the ladies demonstrate their free programs. So far the first two places are occupied by the two Russians, who are competing under the name of Olympic Athletes from Russia (OAR). Canada’s Kaetlyn Osmond currently sits in third place, more than four points behind Zagitova.